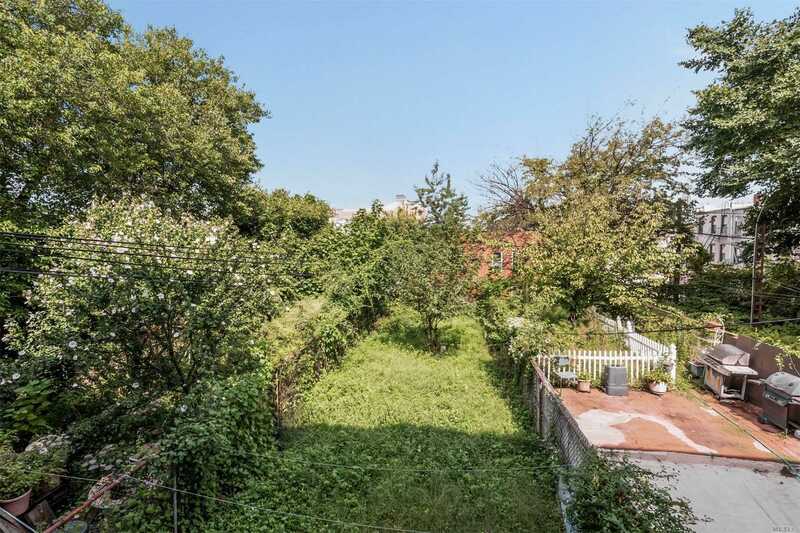 Welcome To The Serene Tree-Lined Block Of Prospect Place. 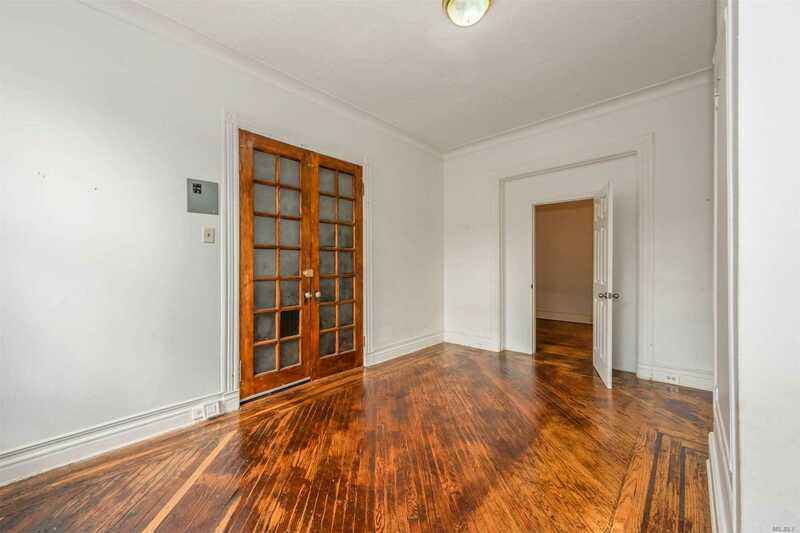 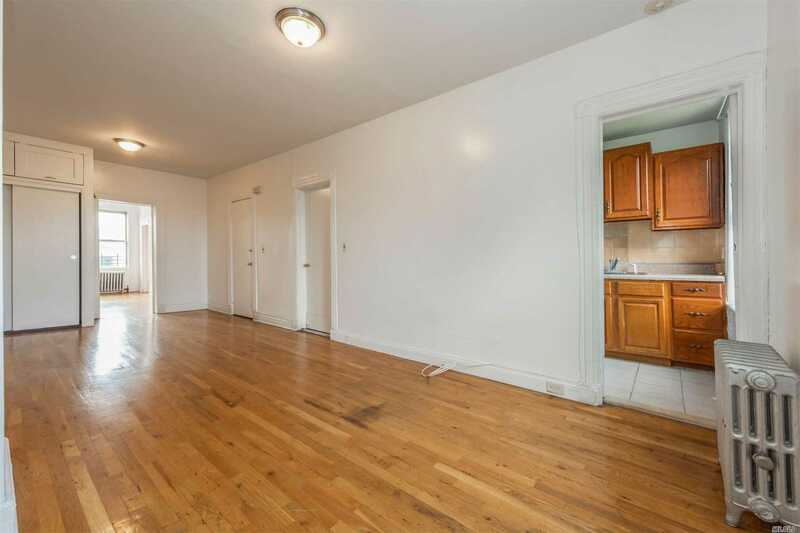 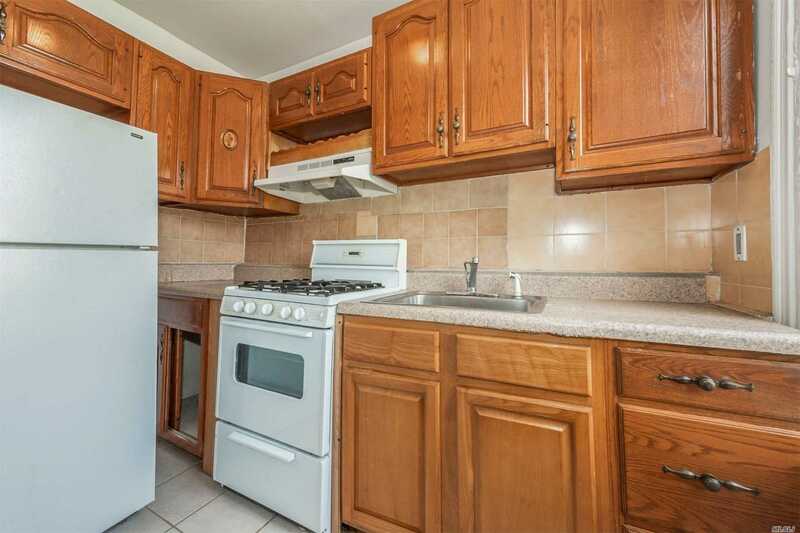 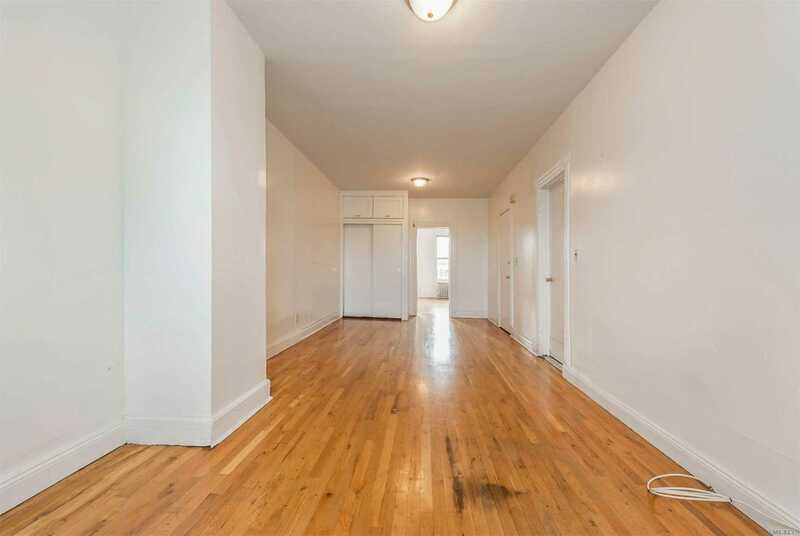 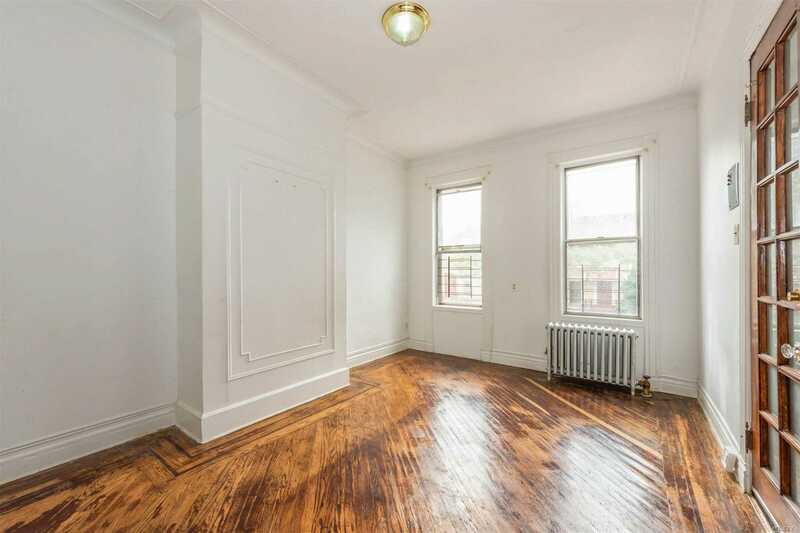 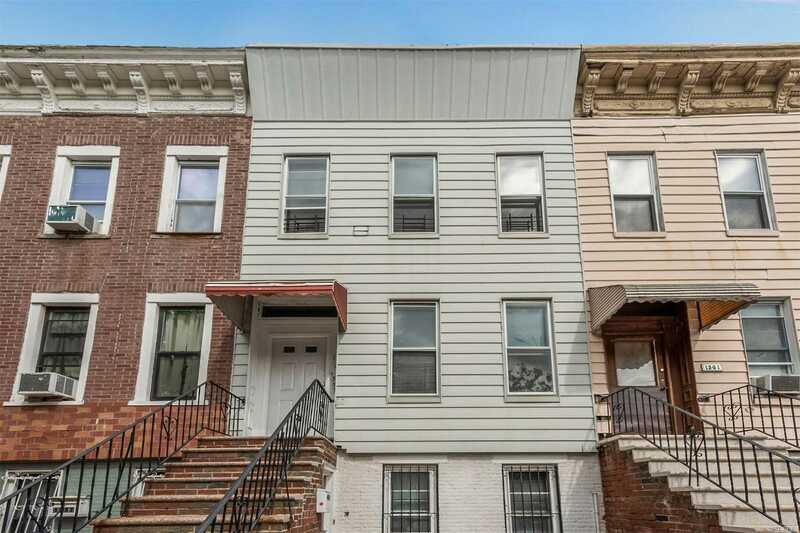 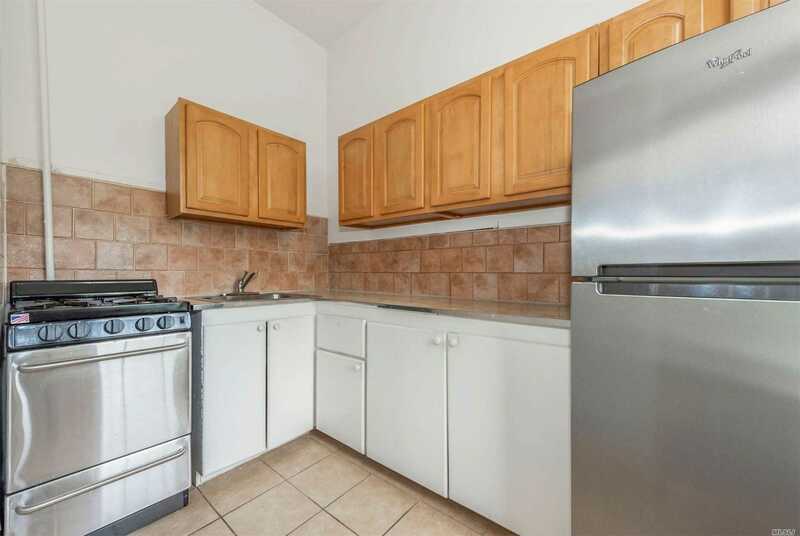 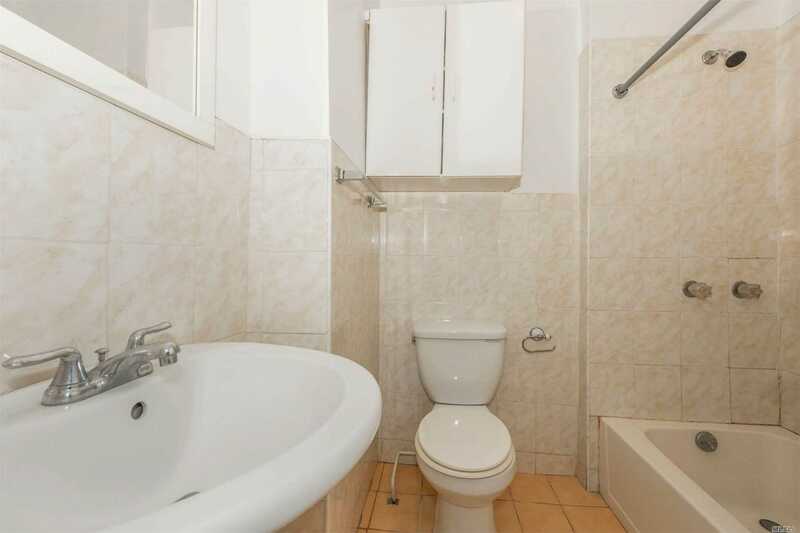 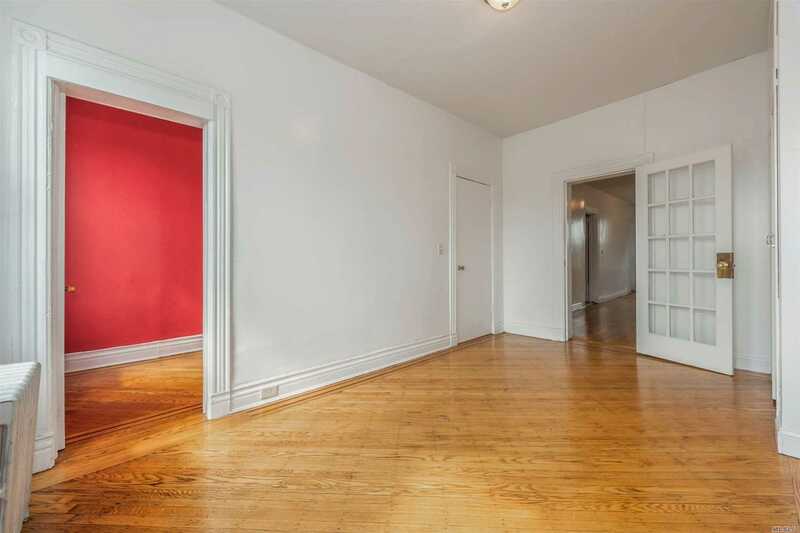 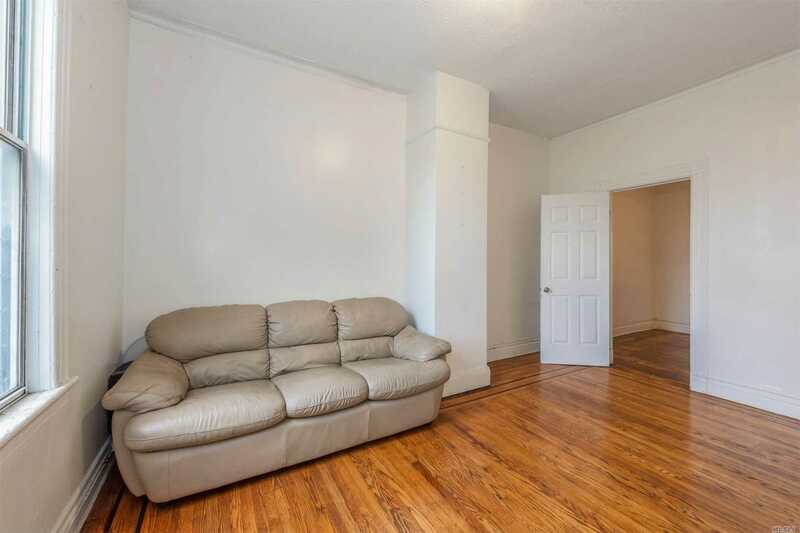 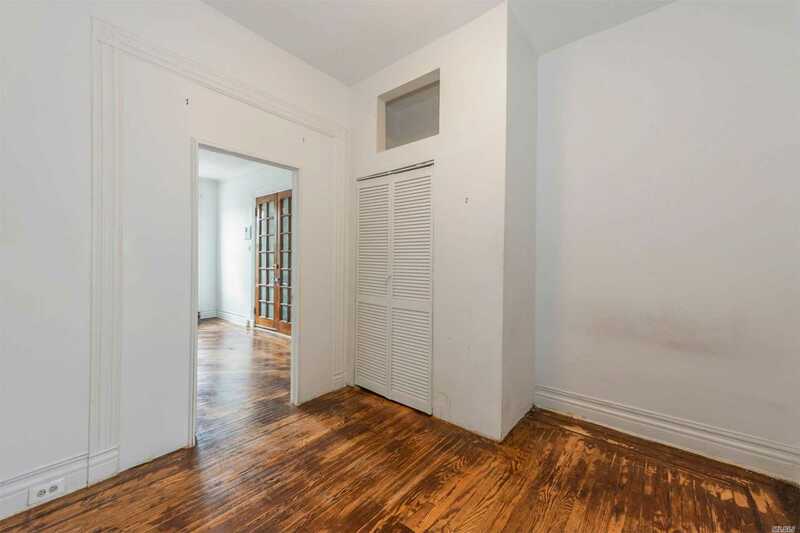 This Well Maintained Three Level Two Family Townhouse Is Strategically Positioned In The Mid-Section Of Crown Heights. 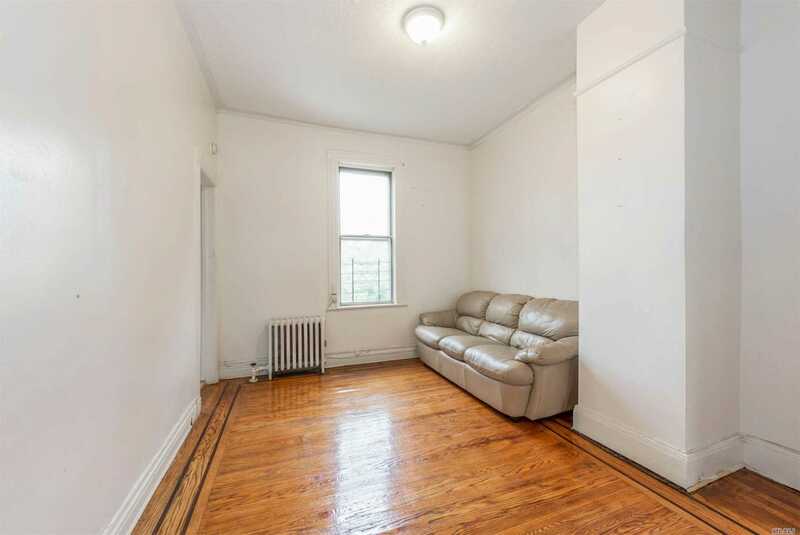 The Home Features A 4 Bed Owners Duplex Comprising Of The Garden Unit And Parlor Floor And A Two Bedroom Rental Unit On The Top. 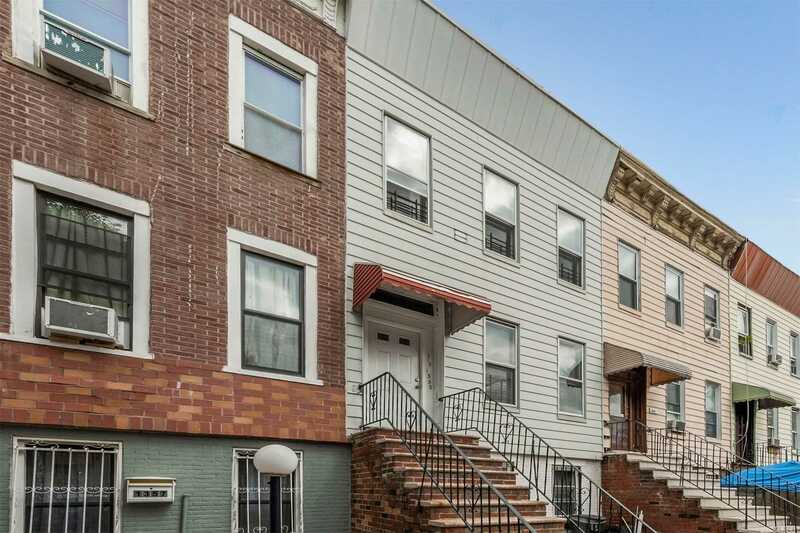 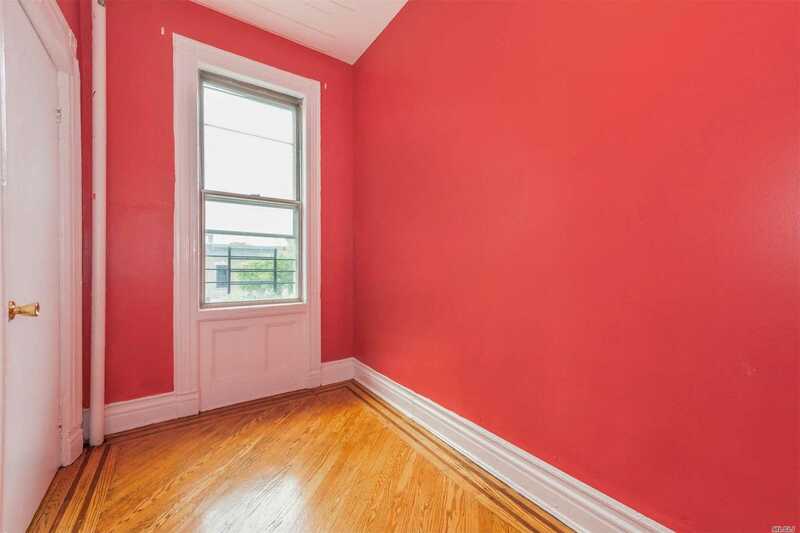 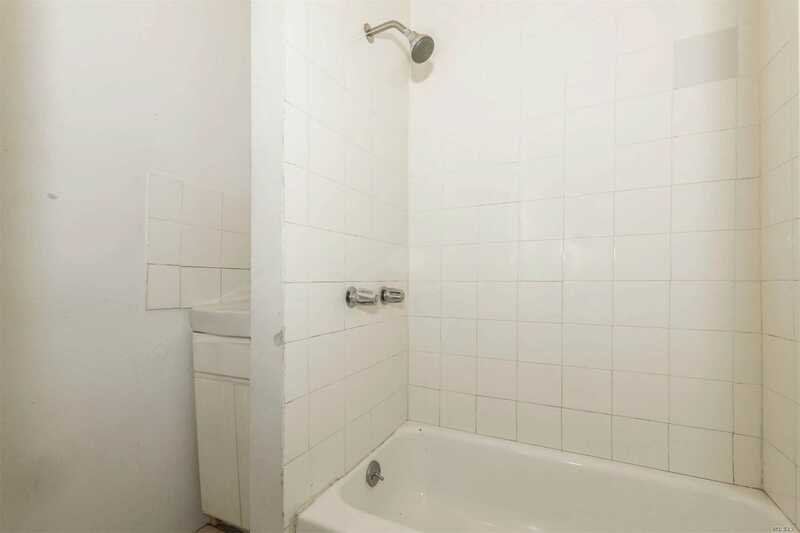 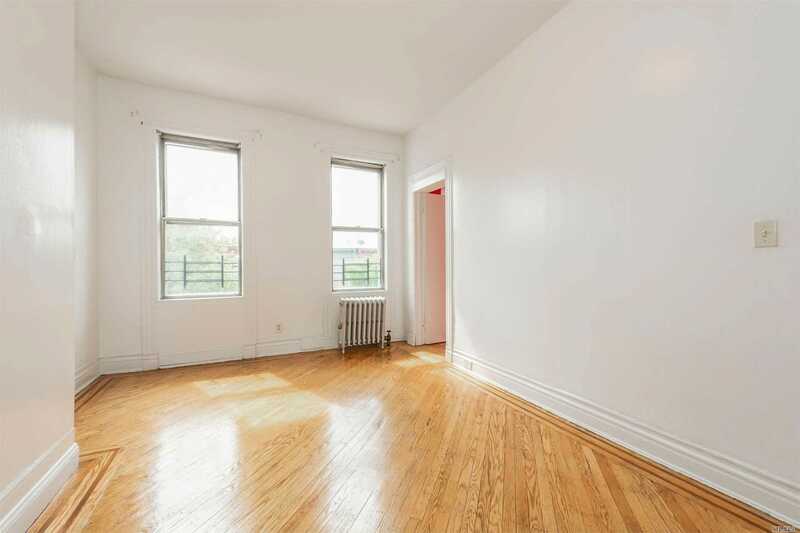 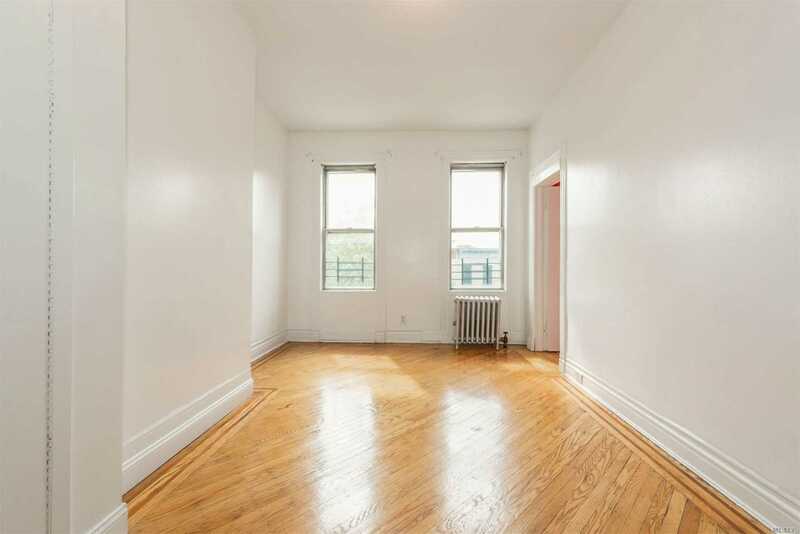 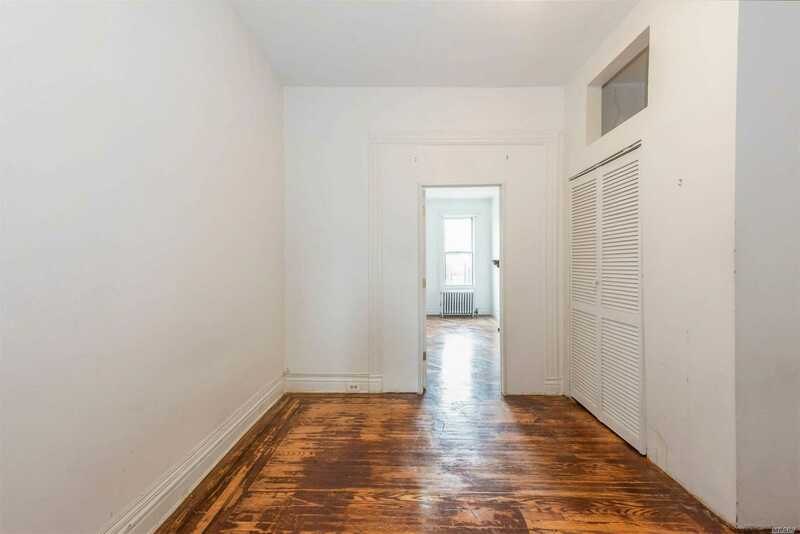 It Is Conveniently Located Between Bedford Stuyvesant, Prospect Lefferts Gardens And Walking Distance To 5 Express And One Local 3, 4, 5, A, C Trains. 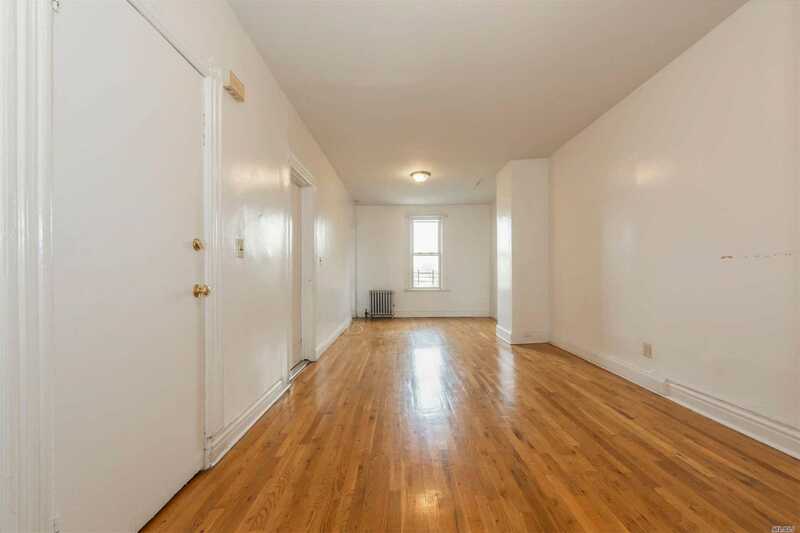 Near Museums, Library, Barclays, Etc.